Rule #1 of having a YouTube channel plus a large company like Springfield is you GOTTA CREATE CONTENT. There are no rules to what the content actually has to be, just know that it MUST be created. Normally I’m 100% anti-gunbunny, but this is one of those rare occasions that they could have actually benefited from using a few just to spice things up a bit. I’d love to see the analytics for this video… my guess is exactly zero people watched more than the first few minutes, then just clicked around a couple times before getting incredibly bored and leaving with not so much as a “HeLL ya BRuThEr” left in the comments. Oh wow it didn’t fail using 10k of Federal Premium Hydra-Shok GUCCI ammo. At an approximate cost of $1.25 per round that’s $12500 worth of ammo 😭😂 You can read more about the test at that link. I wish they would have used 10k of some “EVERYMAN’s AMMO” I’m talking the $0.30 per round type. 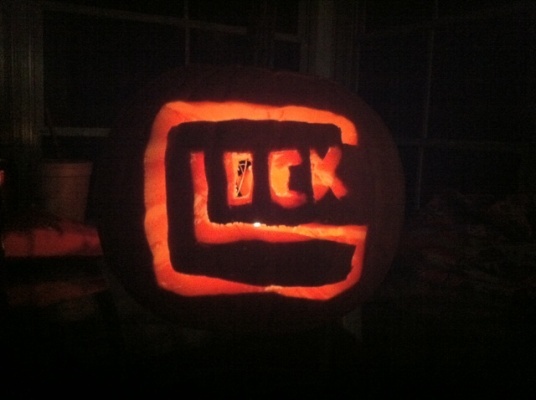 If you guys need me I’ll be DEFENDING MY LEGACY…….. with a Glock 17 😏. HAD 👏 TO 👏 DO IT TO EM. Is it just me, or does it look like a Springfield version of a Hi-Point? 0:41 – LOL the “GRIP ZONE” label is so priceless. So what do you say fellas? You buying one of these reinvented “tools” to put in your “toolbox”? 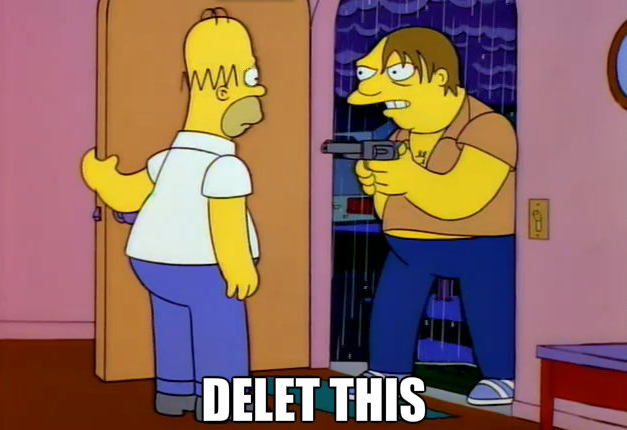 Is Springfield on your shitlist after “Springfield Gate” (2017), or did that all get successfully swept under the rug / out of your mind? I’m not good with naming breeds of small dogs, but I do know that she appears to be packing a full size Springfield XD(m) in a Galco Ankle Glove . 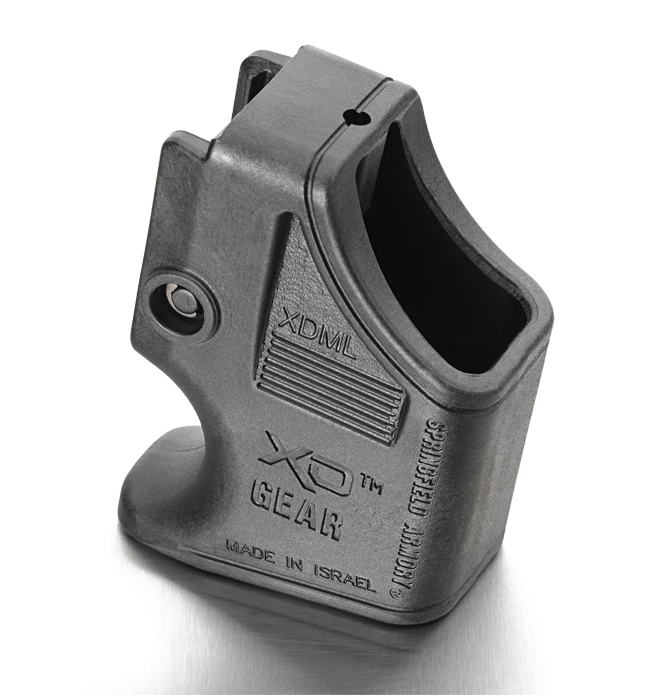 I could be wrong about the gun though, because it doesn’t appear Galco makes an ankle glove specifically for the XD(m)… not to say that the 3″ XD 9/40 one wouldn’t work. 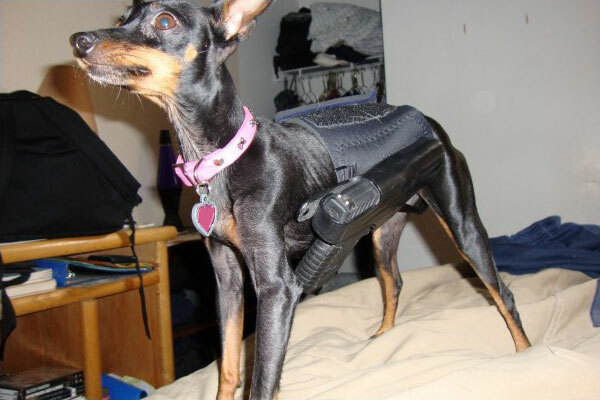 UPDATE: Anonymous and Paladin from the comments say the dog is a Miniture Pinscher. Thanks guys. Yea, she calls a magazine a clip about 5 times… forgivable though in this case because of context. I’m sure she must have got blasted for it in the comments because she locked them and corrected it in the video captions. She is definitely pro 2nd Amendment, down to earth, and otherwise fairly knowledgeable about guns, and gun law in her state. If she started doing more videos on guns (and shooting), I’m sure she could get a huge following. She seems to be doing pretty well on subscribers just off her makeup videos alone, but adding more gun videos could create a niche that I am not sure yet exists on YouTube. It might help get some more girls into shooting and guns in general!